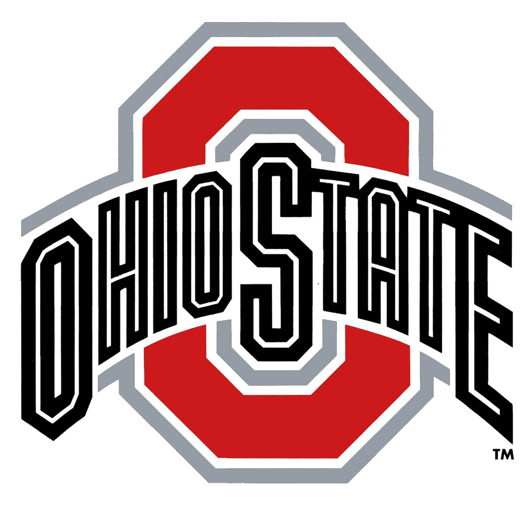 The Ohio State Buckeyes welcome back a group of talented sophomores, some good upper class-men along with a talented freshmen class and could challenge for a national championship in 2011/12. The big win is the return of power forward Jared Sullinger who could have been a top 5 pick in last years NBA draft but chose to bring is talents back to Columbus for a second season. Also returning are shooting guard Williams Buford and small forward DeShaun Thomas. 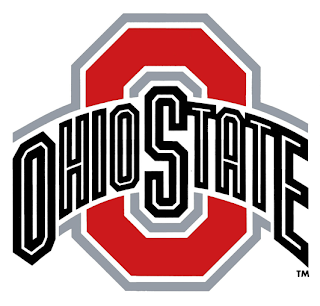 Once again the Buckeyes have a strong recruiting class which features talent at all positions. Big man Amir Williams could help solidify the interior and allow Sullinger to slide over to his natural power forward position. Point guard Shannon Scott is an explosive scorer and could step in and play big minutes early on for the Buckeyes. The team will have to replace a lot of wing scoring after the graduation of Jon Diebler (drafted in the second round in 2011) and David Lighty and will look to the group of young guards to mature quickly and fill those big shoes. Coach Thad Mota is a great recruiter and a proven winner. He'll have a young squad this year and it will take his best effort to help them reach their potential. But with a star forward in Sullinger and a lot of talent on the wing the sky is the limit for the Buckeyes. Expect Ohio State to be the best team in the Big Ten and make a serious run at a national championship in March.